If you have sensitive skin, you probably find that sugar or salt scrubs are too abrasive to use. Shannon decided to make a scrub that’s creamier and uses fig seeds for exfoliating. It’s perfect for sensitive skin. In addition to the fig seeds, the recipe uses coconut oil, emulsifying wax, vitamin E oil, coconut extract and other ingredients. Shannon includes a photo and explanation of each ingredient. She also provides sources where you can buy the ingredients.Then she explains how to mix the ingredients and prepare the body scrub. Again, there are really helpful photos. There are instructions on how to store the body scrub. To use the scrub, just apply the it all over your body and massage it in to exfoliate your skin. Rinse it off in the shower and you will have smooth and moisturized skin. 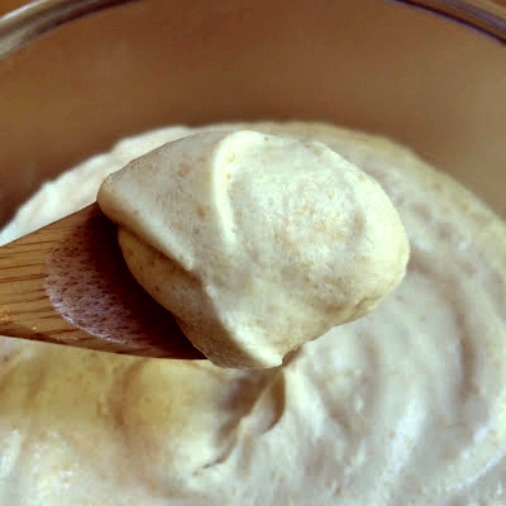 You’ll also smell wonderful!Click on the Creamy Coconut and Fig Seed Body Scrub link below to see Shannon’s complete recipe.